Welcome to our Lübeck Haus Store and to our Paleontology Department catalogue page where are listed replicas of several animal, humanoid, and human skulls. The human and animal skulls on this page are offered for sale in association with Amazon.com. FOR SKULL DETAILS: For individual skull descriptions, prices, and availability, click on the skull's name. Read the skull details, then to purchase, place your purchase in the shopping cart at the Amazon.com page and complete your purchase by following their instructions. 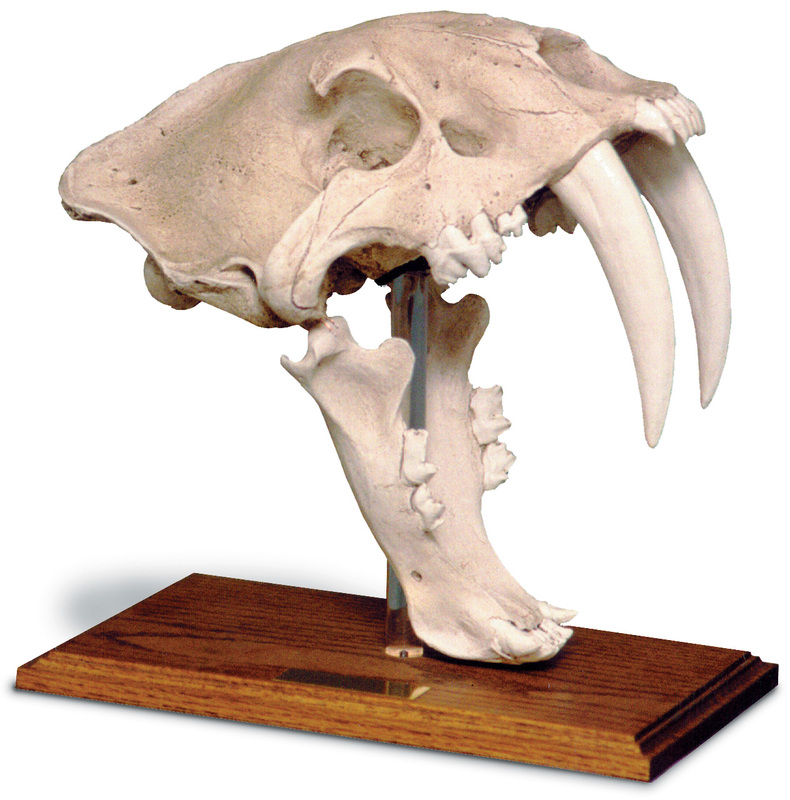 ORDERING SKULLS: To order any human and animal skull listed on our store's catalogue pages, click on the skull's name. Place your chosen skull in the shopping cart at Amazon.com and complete your purchase by following instructions at the Amazon.com page. If you are not ready to complete your purchase at that time, your purchases can remain in the shopping cart at Amazon.com until you are ready to complete your purchase. Your choice can be "stored" for up to eighty nine days. Ordering your animal skulls and human skulls at Amazon.com through our Lübeck Haus Store is convenient, quick, safe, and easy. For additional items, including books, or any other product, please click on the Amazon.com Browser Boxes . Visit our Paleontology Department for books on Paleontology, animal and human skull replicas, Dinosaur, and Butterfly study kits. This section includes books on principles of paleontology, fossils, first humans, prehistoric animals and plants, vertebrate studies, Sabertooth Tigers, dragons, Pterosaurs and other dinosaurs. These books may be of interest to paleontogists, archaeologists, other scientists, and lay readers alike. To view and purchase your own copy, CLICK HERE. Use this Browser Boxes to find books on Paleontology, caring for animal skulls, fossils, browse any book category, or find any product at Amazon.com. Offers an extensive selection of books, kindle books, kindle readers, audiobooks, DVD and VHS movies, music CDs, home & office electronics, electronic test equipment, computers, computer and game software, tools, hardware, gardenery books & tools, stone masonry books & tools, clothing, apparel, watches, magazines, games and toys.